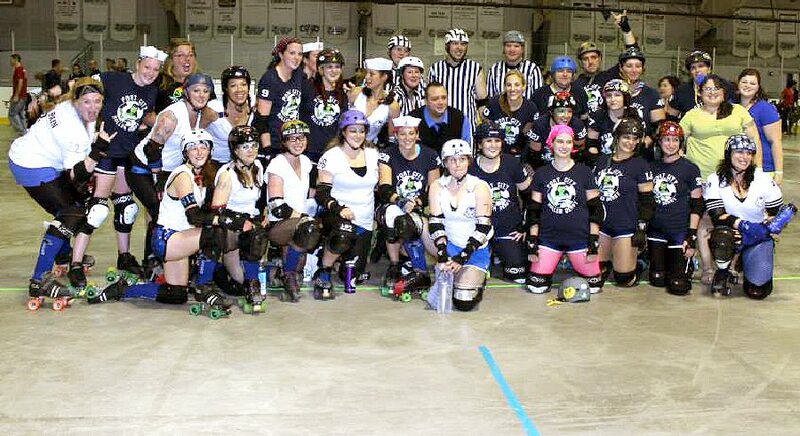 OSWEGO — In the midst of its third season, Port City Roller Derby is recruiting skaters, refs and other volunteers looking for fun, fitness and friendships in this growing sport. An open house and recruitment will take place at 8 p.m. Aug. 20, in the league’s new practice space in the Oswego YMCA Armory, corner of West First and Utica streets. The recruitment will include derby demonstrations, the benefits of playing the sport and more information on how to get involved. Fans can also meet members of the league, which sports a 4-2 record aiming for their third straight winning season. 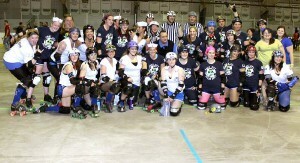 Port City Roller Derby is produced by Oz Roller Girls Inc., a member-run nonprofit organization dedicated to athletic competition, empowerment and supporting its community. PCRD always seeks skaters, refs and other volunteers for its adult (18 and over) and juniors (ages 10 to 17) teams, and will provide training.